A whole boat-load of new sensors, new stuff from Modular Robotics, and more! Hello everyone! We have a few new things this week, in addition to a demo video of our new sensors. Let's get right down to business and see what's new! We also went ahead and separated the Vernier sensors section into its own video, so you don't have to watch me if you want to just learn about the sensors. It also serves as a good guide to how the Vernier Shield works. 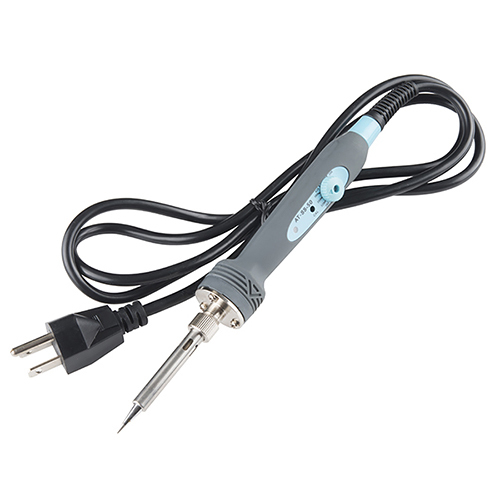 Looking for a soldering iron, but need adjustable temperature? Check out our new 50W adjustable iron. It has a nice handle, temperature adjustment from 200-500C, and a calibration adjustment. It's the perfect tool for people that don't need a full soldering station, but need adjustable temperature. MOSS is the newest robotic construction kit from Modular Robotics. The kit includes numerous robotics parts that connect together magnetically with metal spheres. Power and sensors signals are transferred between the blocks, making it easy to build and rebuild numerous configurations. Several weeks back we started carrying the Vernier Shield for Arduino. This week, we have a whole host of new sensors to use with the shield. We have a motion detector, photogate, pH sensor, gas pressure sensor, temperature probe, and force sensor. 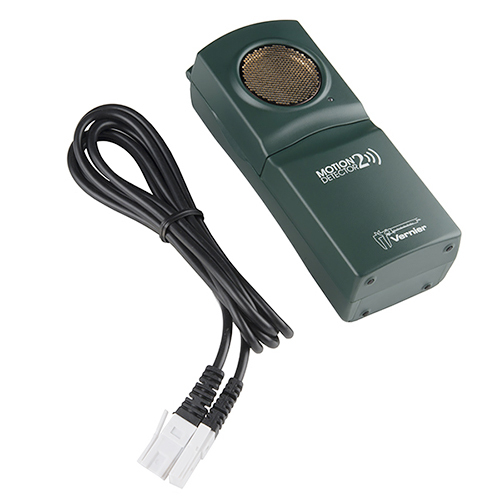 These all plug directly into the shield (or other Vernier products) for easy experiments or measurements. Check the video above for more information on how to use them. 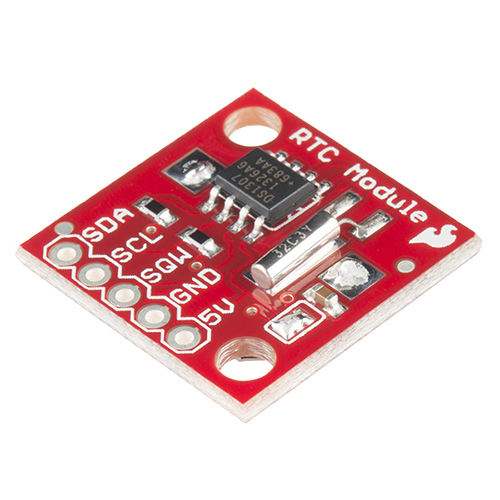 We have a new revision to our RTC module this week. Real time clocks are useful for keeping time, while your microcontroller does other stuff. It has an I2C interface, battery backup, leap year compensation, and more. This rev of the Real Time Clock module finally adds I2C resistors and a larger battery pad to fix the problems with the battery shorting to the board. 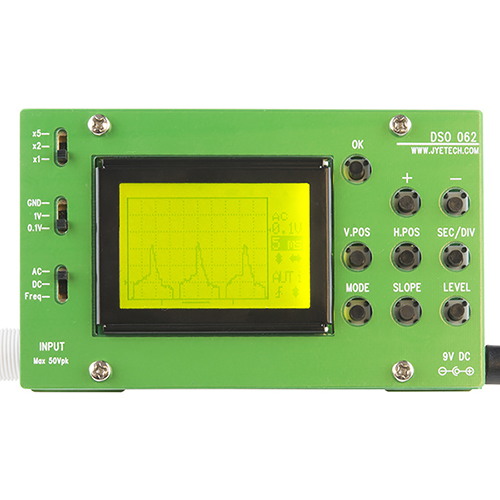 Lastly, we have a new revision to the Digital Oscilloscope Kit. The new version of the kit uses a BNC connector for the probe (instead of an RCA jack), and has a few other small updates. The kit comes programmed and with all the SMD parts soldered. You just need to add in the through-hole components, make some adjustments, and you have your very own scope. That's all we have for this week. Be sure to check back next week; we'll have a tank (not kidding). See you then. Boulder Gaming Hackfest at QuickLeft Tonight! Will you be receiving an assortment of tips for this new-fangled magic soldering wand? The product page says it's compatible with Hakko T18 tips which Sparkfun has a few of. Looks like a good travel iron for my kit. I've been waiting for a small adjustable temp one.